Book Bloggers International: Let's Travel to CHINA!! Welcome to February and the month we are all going to be traveling to CHINA right here at Book Bloggers International! In honor of our month of traveling, I will personally be reading CHINA DOLLS by Lisa See. At the end of the month, I will share a discussion post for anyone else willing to participate. See is one of my own personal favorite authors, and many know her for her novel, SNOW FLOWER AND THE SECRET FAN. She was one who taught me that reading can really be for more than entertainment. I could learn about history and the world, all from the comfort of my own home. I think I "got this" from earlier books that I read, but it was See that cemented it for me. I look forward to reading this novel, or rather listening to it because I currently have it checked out on audio. 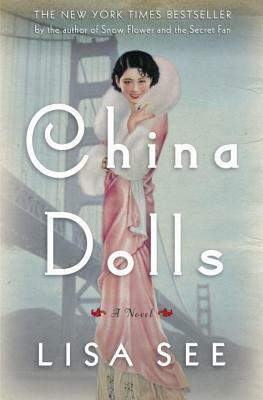 Here's a quick peek for CHINA DOLLS courtesy of Goodreads . . . 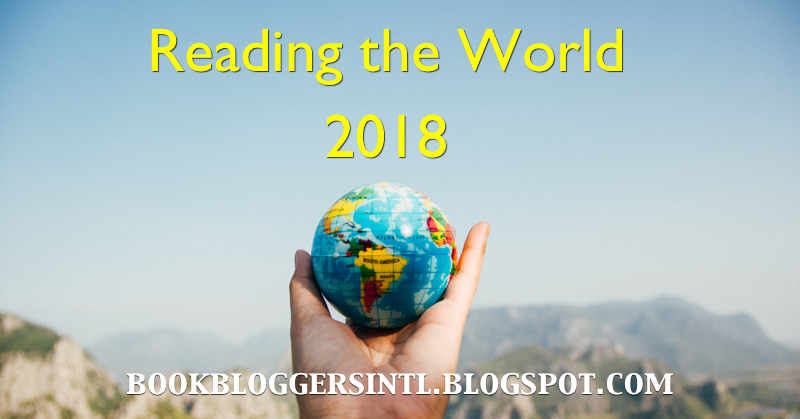 I will also be sharing some guest articles from bloggers around the world, connecting books and China in some way. Guest spots are still available. If you are interested in contributing, email Tif at bookbloggersintl (at) gmail (dot) com. Let's pack our bags, grab our books, and get ready to travel to China! CHINA: Karen Recommends . . .